“The Smokers Club” tour is returning this October and November. This year’s tour is being headlined by Curren$y and Method Man with support from Big K.R.I.T., Smoke DZA, Fiend, The Pricks, and Corner Boy P. The tour kicks off on October 12 at Toad’s Place in New Haven, CT, hits House of Blues in Atlantic City, NJ the next night (10/13), NYC on October 14 at Best Buy Theater, and Starland Ballroom in Sayreville, NJ the following night (10/15), before hotboxing venues across the US and Canada. All dates are listed below. 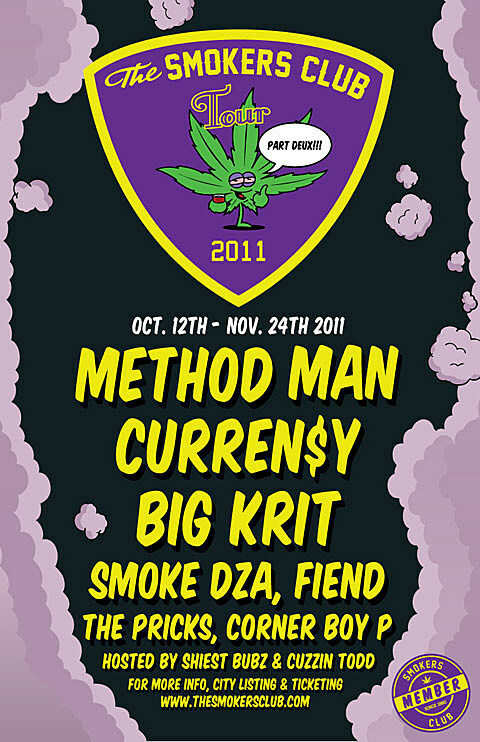 The NYC show includes Curren$y, Method Man, Big K.R.I.T., Smoke DZA, and The Pricks. Tickets for the NYC show and the Starland show go on sale Friday (8/12) at noon with an AmEx pre-sale starting Wednesday (8/10) at 10 AM. Curren$y followed his Alchemist-produced EP Covert Coup, released earlier this year, with his sixth full length album Weekend at Burnie’s, which dropped at the end of June. The album was mostly produced by Monsta Beatz and features guest spots by Fiend, Trademark, and Young Roddy. Check out the video for “She Don’t Want a Man” off the album below. Big K.R.I.T. is following his incredible Return of 4Eva mixtape, released earlier this year, with the Last King 2 mixtape on August 18. You can grab lead track “Happy Birthday Hip Hop,” which features fellow Southern rapper Yelawolf at K.R.I.T.’s website while you wait for the tape to drop. Album art and a video for “Dreamin'” off Return of 4Eva below. Smoke DZA will release the follow-up to his free mixtape The Hustler’s Club (THC) with his album Rolling Stoned on August 30. You can pre-order the album from iTunes now. 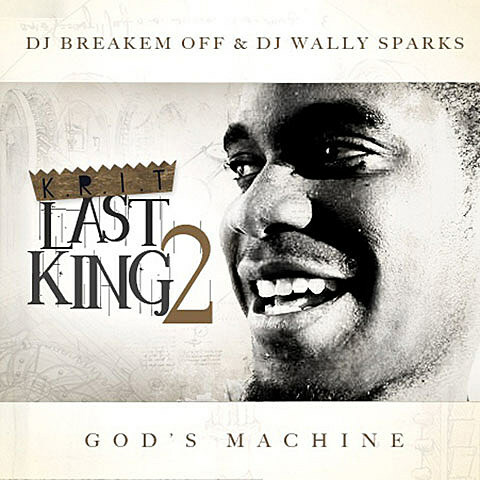 It features guest appearances by fellow Smokers Club tourmates Big K.R.I.T., Curren$y, and Fiend, in addition to Kendrick Lamar, Dom Kennedy, Bun B, and others. Check out a stream of the track “On the Corner” with Bun B and Big K.R.I.T. below, along with the album art and tracklist. Also check out a video of “Gotta Get Paid” (feat. Big K.R.I.T.) off the THC mixtape below. 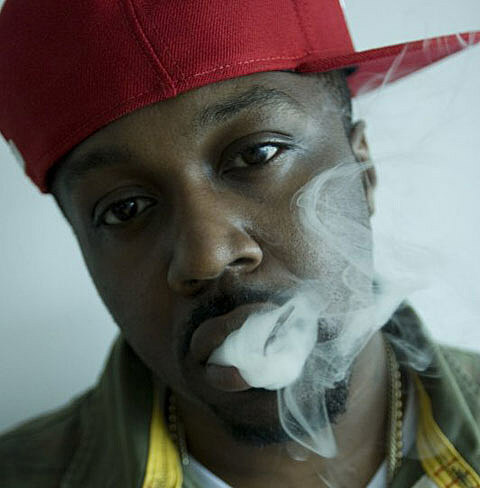 DZA also recently collaborated with The Pricks, who are also on the Smokers Club tour, for their song “Ghettoblaster” with B-Real. Video for that below too. Fiend recently released the free mixtape Cool Is In Session, which you can grab at his website. The mixtape features guest appearances from DZA and Corner Boy P. Check out a video below of “Type of Cat” feat. Big Sant and Smoke DZA off the Life Behind Limo Glass mixtape, which dropped in May. 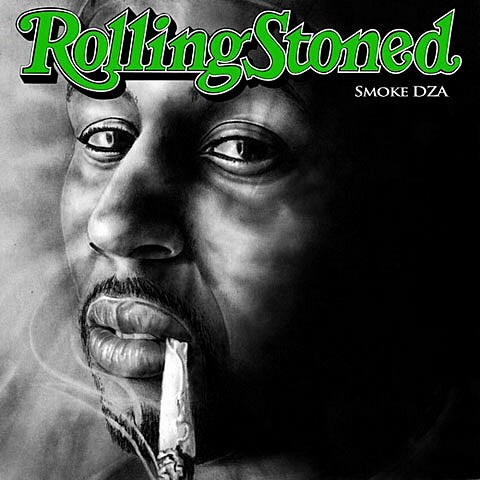 Smoke DZA – “On the Corner” Feat. Bun B & Big K.R.I.T. 4. On The Corner f. Bun B & Big K.R.I.T.